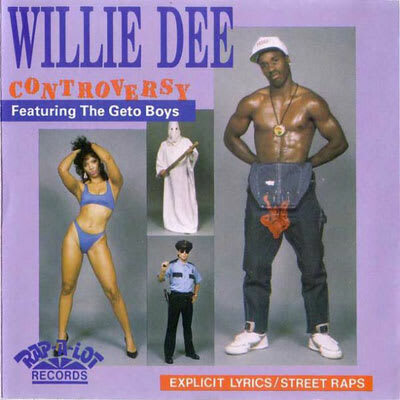 #6: Willie D "Bald Headed Hoes"
It's a good thing Kanye doesn't play rap music in his crib, because Amber Rose probably wouldn't appreciate this classic cut that disses all short-haired shorties. If only Capitol Hill had passed Willie D's bill into law so many years ago, we might not have so many Amber (and Cassie!) copycats running around today.